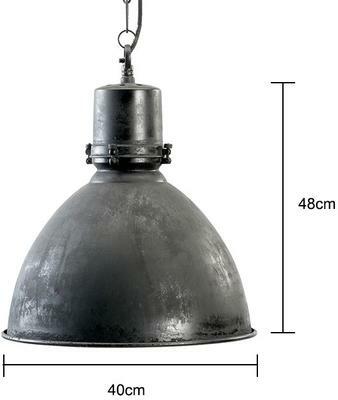 This Industrial Ceiling Lamp is great for adding a bit of retro touch to your space. Made from metal, it features an industrial design with a slightly distressed finish to mimic the look of an antique. The lamp includes a black matt finish and would look great when hung low above your dining table or living space. 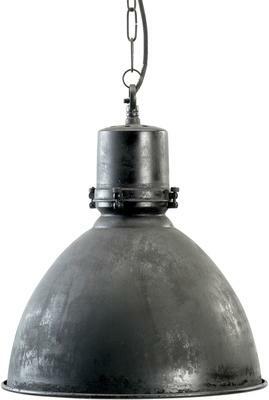 It requires a single 40 watt bulb to help provide good lighting to your space. Use this inside a modern or industrial interior, it's simple, stylish and definitely functional.